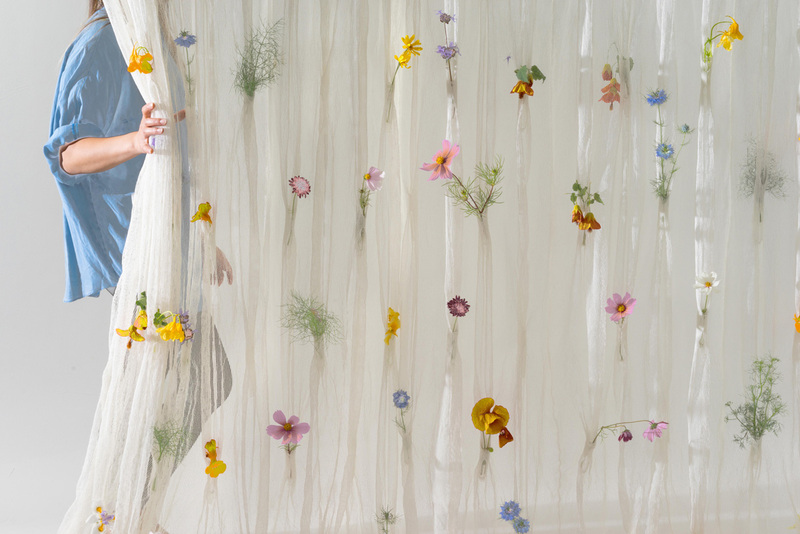 Draped Flowers, originally created from linen yarn in 2010, was produced with paper-yarn in collaboration with Oakland-based interior brand UMÉ Studio. 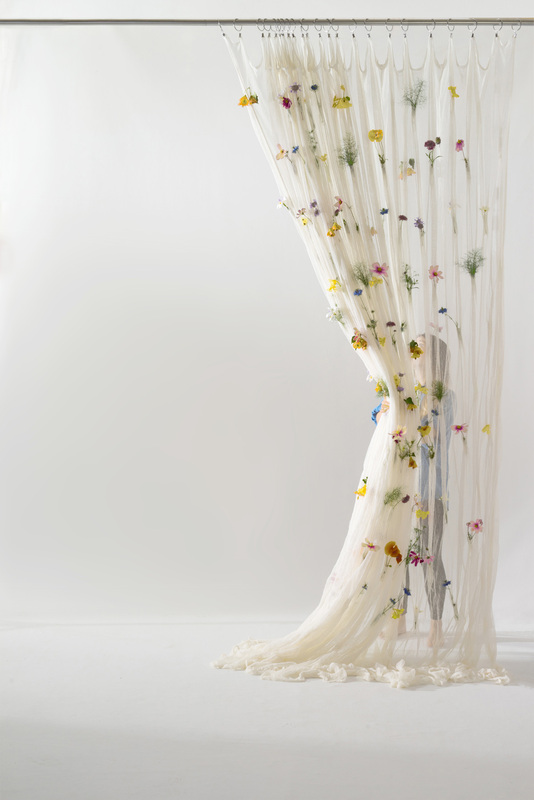 Seven years after the first creation, Studio Akane Moriyama revisited the Draped Flowers with the new and innovative material paper yarn. 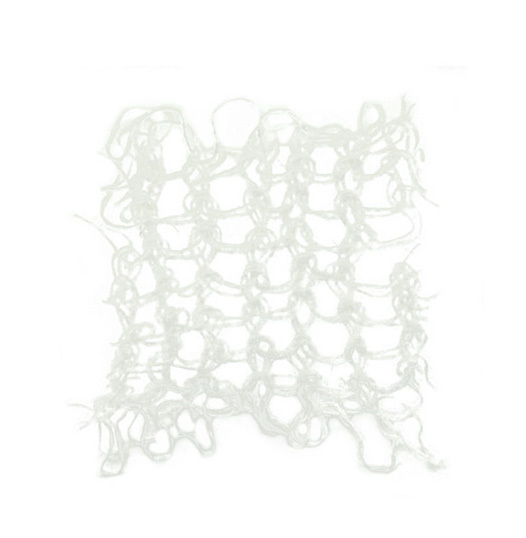 With pockets to keep water tubes for fresh flowers, the pieces are entirely organic, durable, chemical free, and washable.